How many stars do you give Lip Therapy Rosy Lips by Vaseline? 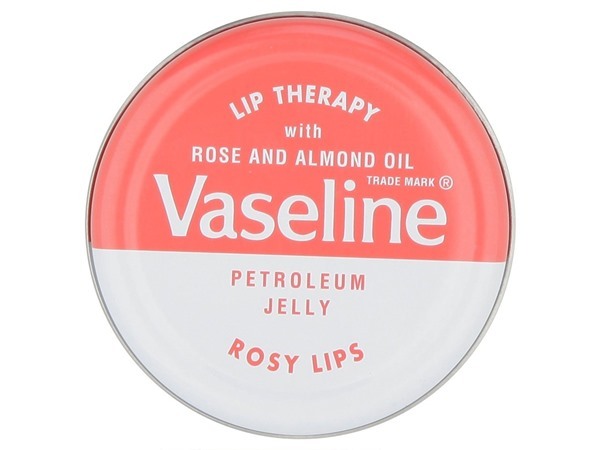 Vaseline Lip Therapy Rosy Lips is available to buy at Fragrance Direct, and Boots.com. The Vaseline Lip Therapy Rosy Lips range gently tints lips with rose to enhance their natural glow while providing a surge of moisture and a touch of sweet almond and rose oils. i use this product a few times everyday and i find it amazing!! 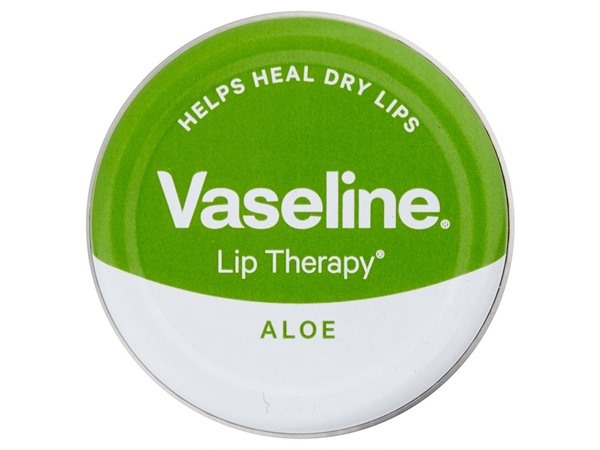 i suffer from dry lips and this always seems to make them feel amazing again. 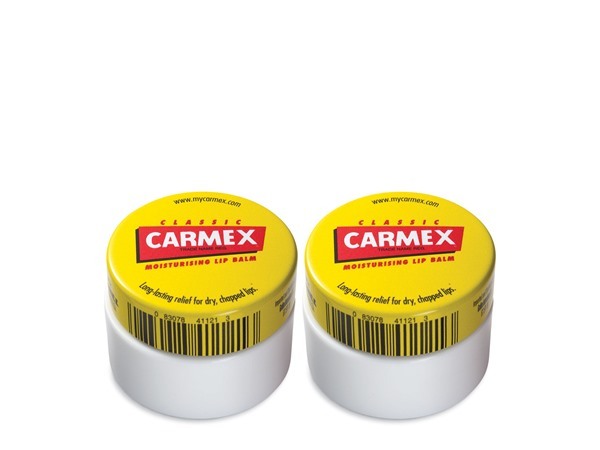 for a small pot it lasts for ages and it’s pretty cheap :) one of my favourite products!! I am in my late teens with dry, light tone skin and blue eyes. My hair is medium brown, combination with normal texture. I know this product is cheap so I don't expect amazing things however this just doesn't seem to do anything for my lips, it doesn't help them when they're sore and slightly chipped, however, it does give a nice glow to your lips when you're wearing it. I am in my late teens/early 20's with combination, medium tone skin and brown eyes. My hair is blonde, normal with normal texture. Moisturises well but is a bit annoying to use your finger. Really nice rosy tint but some days I don't wear it every day as it is quite pink. Would recommend otherwise. 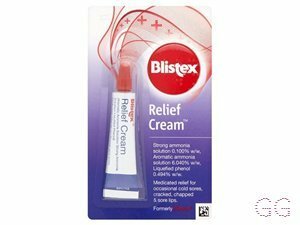 This product is very good value for two pounds and it heals and protects my lips well but I did not experience the rosy tint it claimed to give. Would recommend. For £2, the quality of this product is brilliant and it moisturises the lips deeply whilst giving them a rosy sheen at the same time. 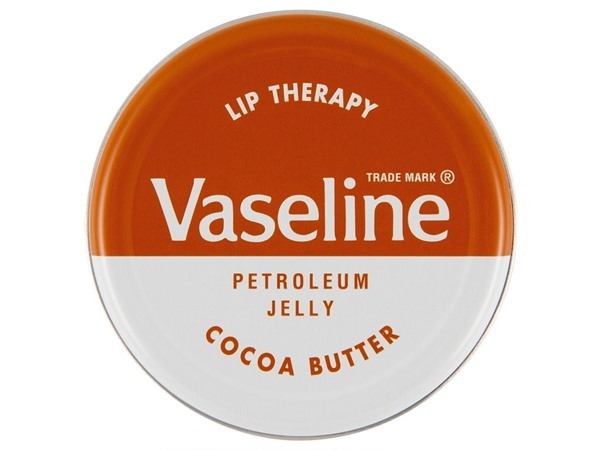 Vaseline always has the best lip care products in my opinion, even the petroleum jelly works as a moisturiser for the lips (and as an eye cream). Great moisture to the lips with a tint. I would wear this when I wear makeup, because it appears as a gloss on my lips. I love the smell!! I am in my late teens/early 20's with combination, black tone skin and brown eyes. My hair is black, afro with coarse texture. I am in my late teens with acne/problem, light tone skin and blue eyes. My hair is medium brown, normal with normal texture. I always have one of these in my bag. It simply does it's job but also adds a lovely hint of natural shine and colour that I feel could compliment any skin tone. The smell isn't too overpowering and is actually quite nice. I have no issues with this, would certainly buy again. I am in my late teens with dry, olive tone skin and blue eyes. My hair is blonde, combination with normal texture. I use this almost everyday as its great for chapped lips. It has a rosy tint and a nice smell too. However it can be oily when first applied but dries up quickly so a few applications are needed throughout the day. Plus it's affordable and lasts for a long time. I am in my late teens/early 20's with combination, medium tone skin and hazel eyes. My hair is dark brown, asian with normal texture. 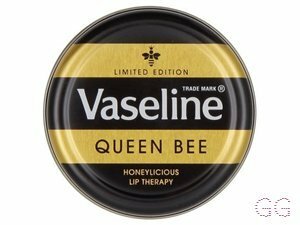 I like d product, use it everyday and is very good for my lips, but sometimes i find that it goes really oily. I am in my late teens/early 20's with sensitive, black tone skin and brown eyes. My hair is black, afro with coarse texture. I am in my late teens/early 20's with mature, tanned tone skin and brown eyes. My hair is black, processed with coarse texture. I am in my late teens/early 20's with oily, fair tone skin and hazel eyes. My hair is dark brown, combination with fine texture. This product was ok but if I was to use Vaseline I would use the original scent. 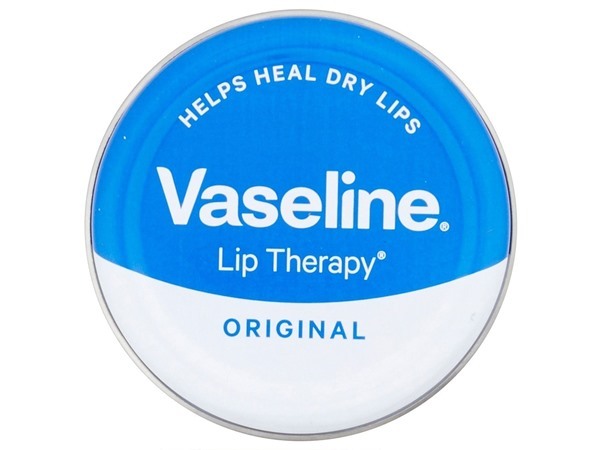 Vaseline is great relief for cracked lips but I don't feel like it helps to heal them. I found this to be really oily and to just sit on top of my lips rather than sink in. However, it was great when I had really sore lips but I won't be buying this scent again. I am in my late teens/early 20's with combination, fair tone skin and blue eyes. My hair is red, combination with normal texture. This is great if you want to get rid of chapped lips but also want some pigment on them. Looks like lip gloss when on the lips due to the pigment and I find it great for the summer when you've been in the sun. I am in my late teens with oily, fair tone skin and blue eyes. My hair is light brown, combination with normal texture. I personally dont like how the balm feels on the lips but it certainly does do the trick of getting rid of chapped lips. I am in my late teens with combination, tanned tone skin and hazel eyes. My hair is medium brown, normal with normal texture. I am in my late teens/early 20's with combination, light tone skin and blue eyes. My hair is black, normal with normal texture. I am in my late teens with oily, medium tone skin and brown eyes. My hair is blonde, dry with normal texture. This is such a cult product, proving how much it is loved. 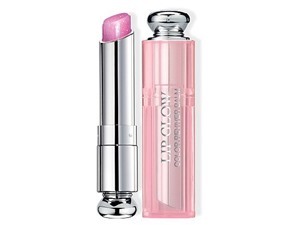 It is great for moisturising the lips and I love this particular one far more than the others due to the rose tint. It smells gorgeous and when applied to the lips, it gives a look as though you are youthful and healthy, or have just been kissed. It's so pretty! I am in my late teens/early 20's with dry, light tone skin and blue eyes. My hair is light brown, normal with normal texture.  I am in my late teens/early 20's with acne/problem, fair tone skin and hazel eyes. My hair is light brown, normal with normal texture. The smell of this lip balm is amazing, and the slight hint of colour looks so good and last for ages, its very moistuirzing and perfect for every day use when your'e out. I am in my late teens/early 20's with dry, light tone skin and hazel eyes. My hair is medium brown, normal with normal texture.